We have a gorgeous selection of new Ford Fusions near Mountain View, California. The Ford Fusion is available with either a gasoline engine or as the Fusion Energi Hybrid that delivers a remarkable MPG of 40 City/36 Highway. This four door sedan has seating for five adults, is loaded with convenient technology and safety features. 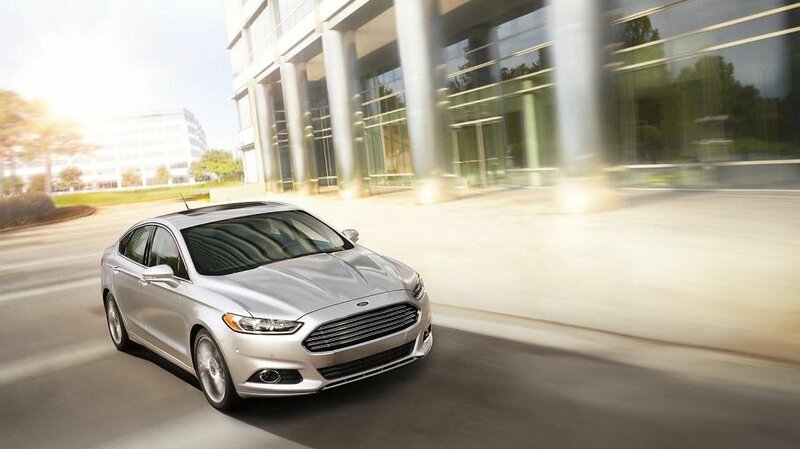 The Ford Fusion is a perfect choice for anyone who spends a lot of time on the road. Browse our new Ford Fusion inventory online to see prices, vehicle details and photos. We also have a nice selection of pre-owned Fusions offered with excellent prices.